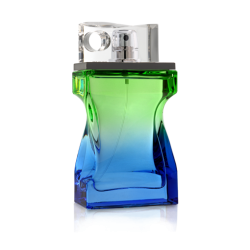 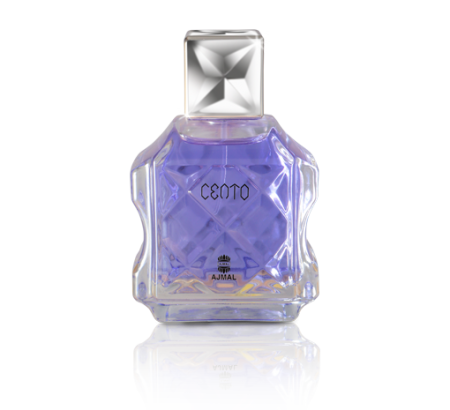 Cento is a modern tribute to classic masculine fragrances. 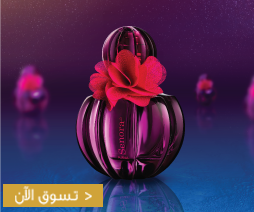 The heart notes are composed of lavender and muguet. 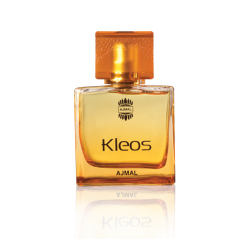 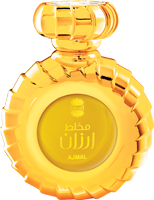 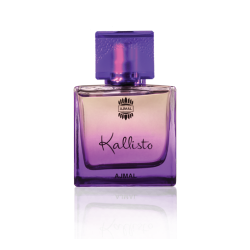 Deep and intense character of the fragrance is built on the leathery mossy woody notes along with patchouli and sandalwood in the base.